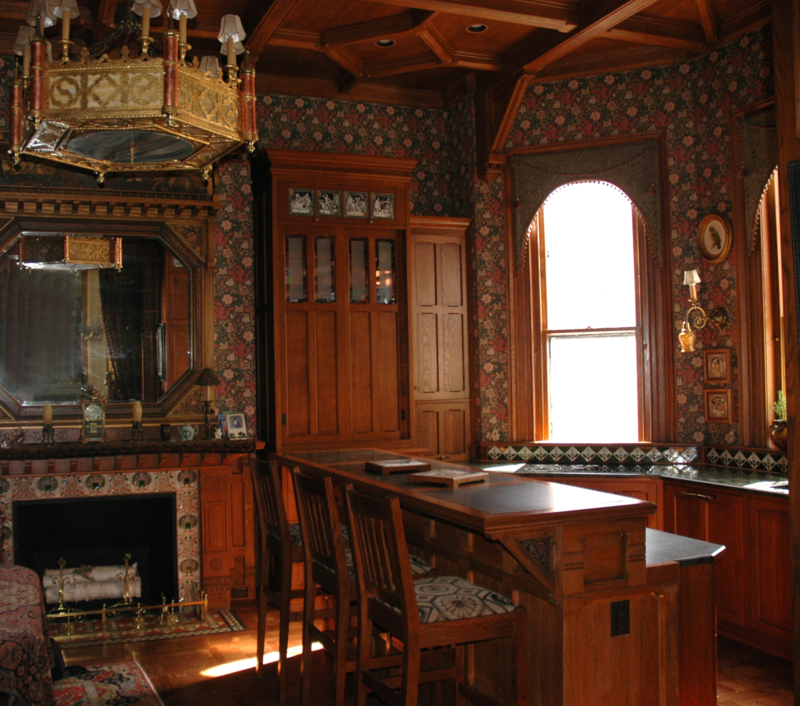 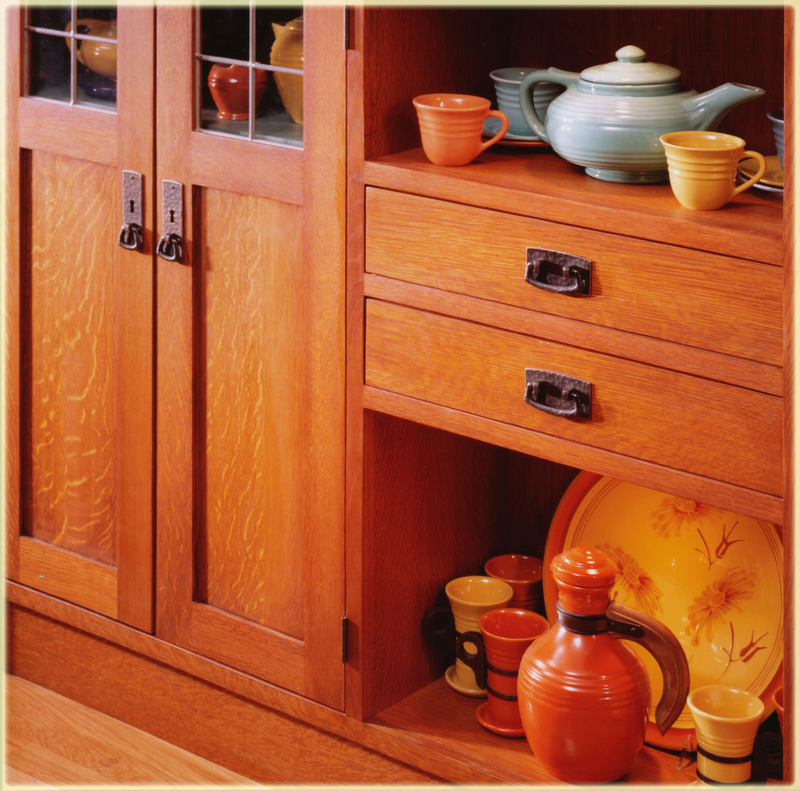 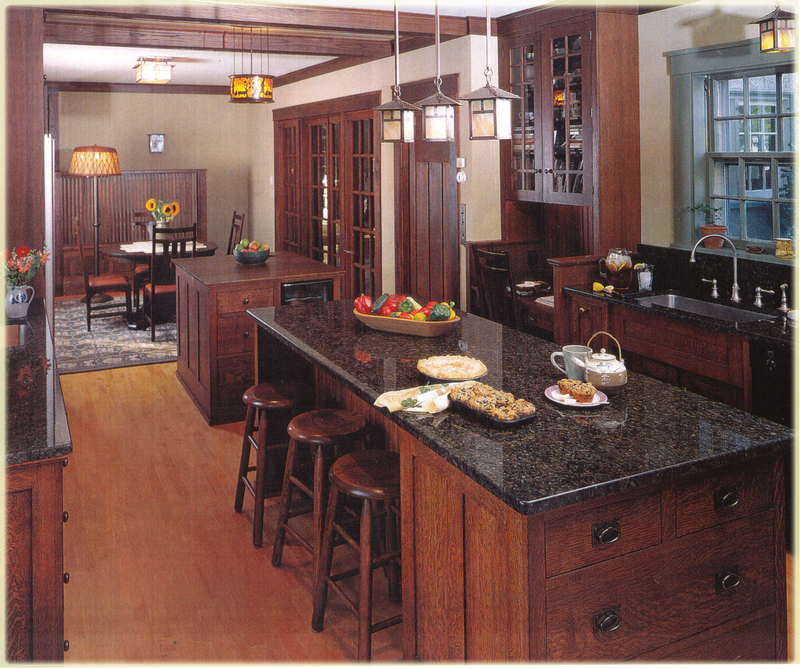 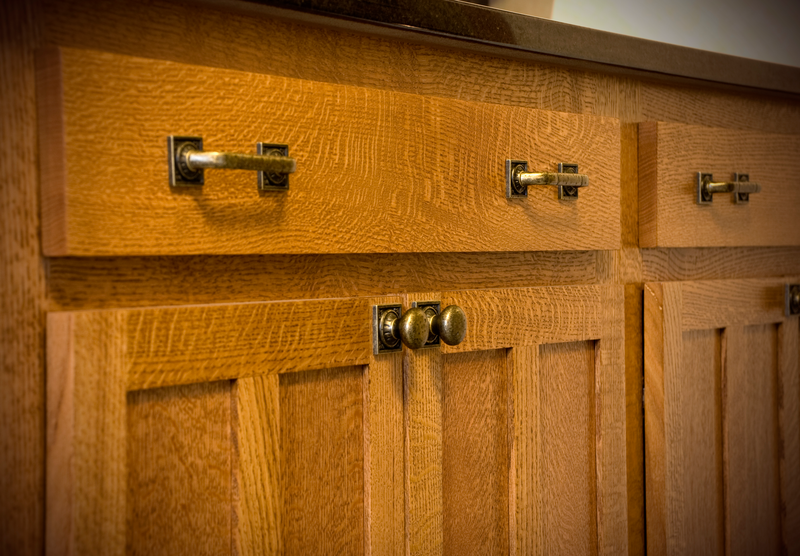 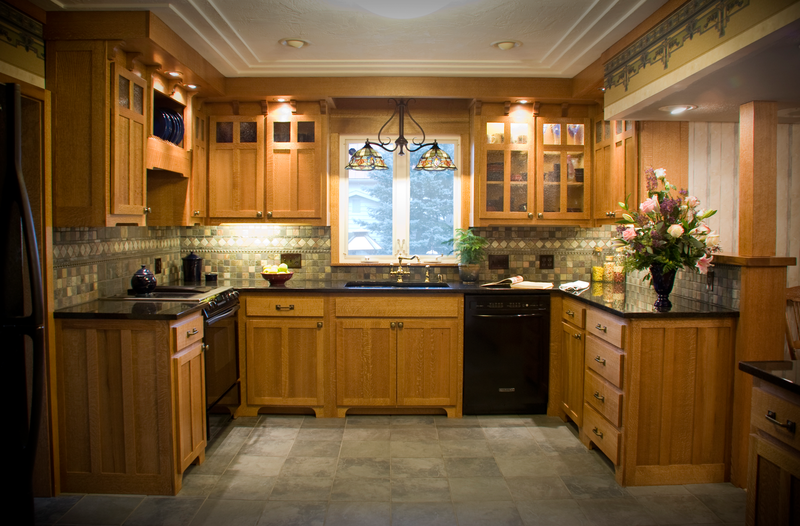 Cabinetry applications of Frank Miller Lumber’s Premier American Hardwoods. 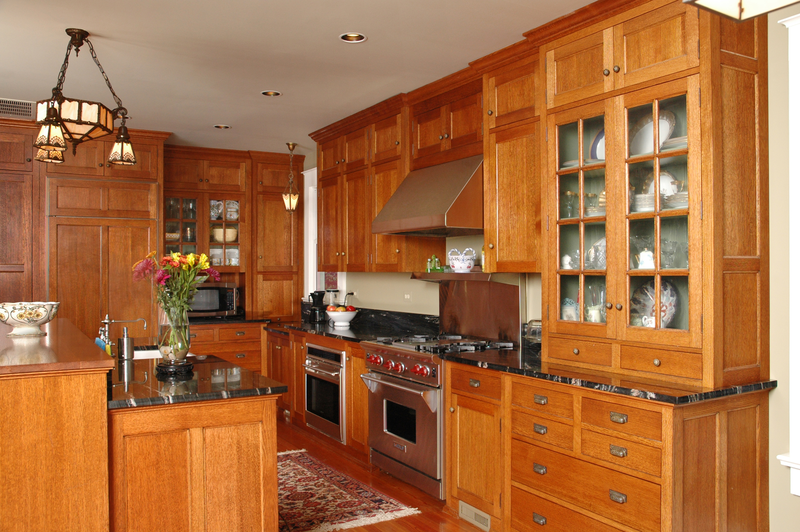 For cabinetry applications, look to the incomparably beautiful and stable premier American quartersawn hardwoods of Frank Miller Lumber. 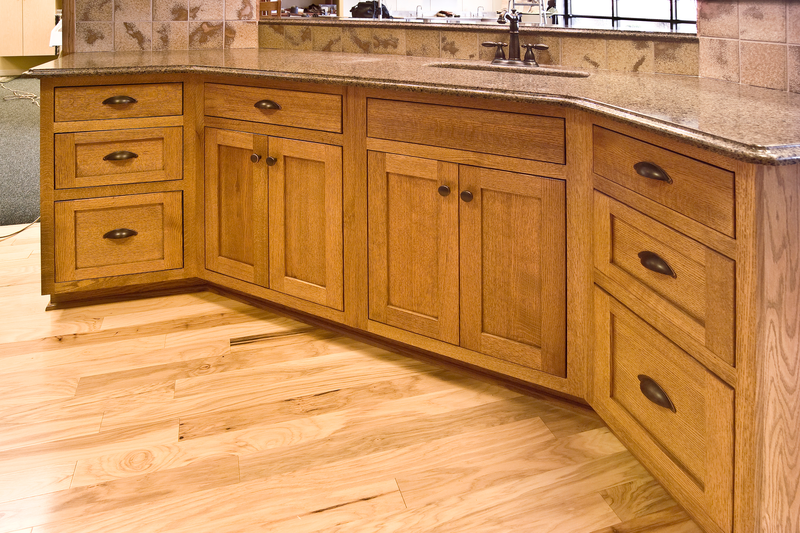 Sustainable American hardwoods have been trusted for centuries in projects around the world. 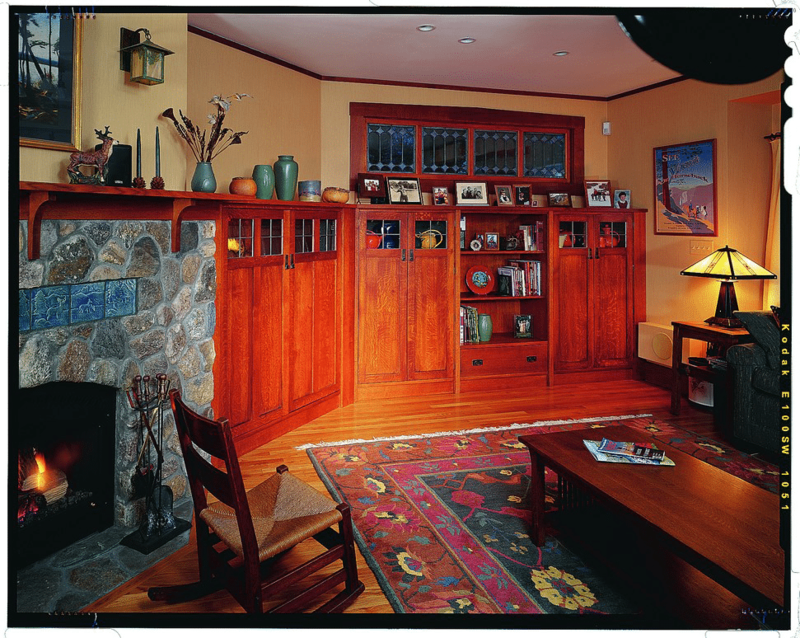 Frank Miller Lumber’s quartersawn American hardwoods provide beauty, authenticity, integrity, and lasting aesthetic value to high-end interiors of all types.